In a new interview with TV Line, the composer runs down some of the most compelling musical moments on the show, especially emphasizing his penchant for moody covers. 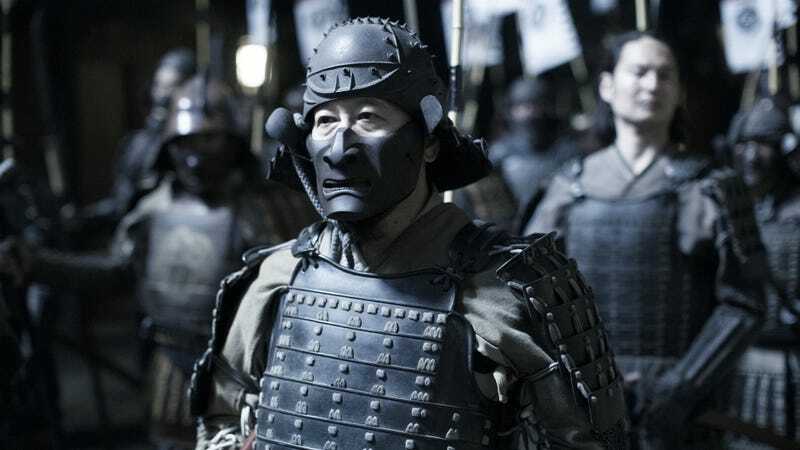 One of the most fascinating moments comes when “Paint It Black,” a song used in a pivotal Season One moment, is recontextualized for Shogun World. The whole interview at TV Line, which includes links to Djawadi’s excellent tracks, is worth reading. Meanwhile, the season finale of Westworld airs tonight.